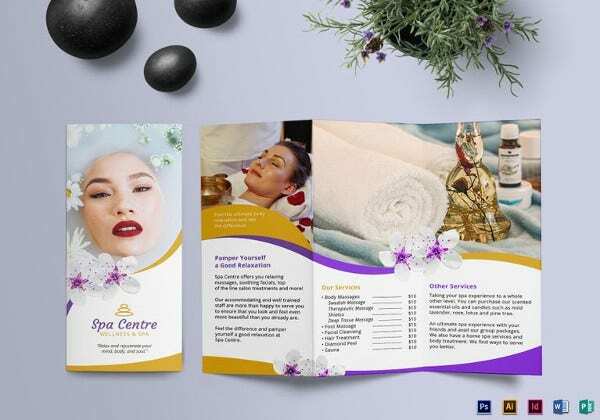 One of the initial problems a beauty parlour owner faces while starting the business is how to market it effectively to draw new clients.You may not want to spend a lot on advertising at the starting of your business. 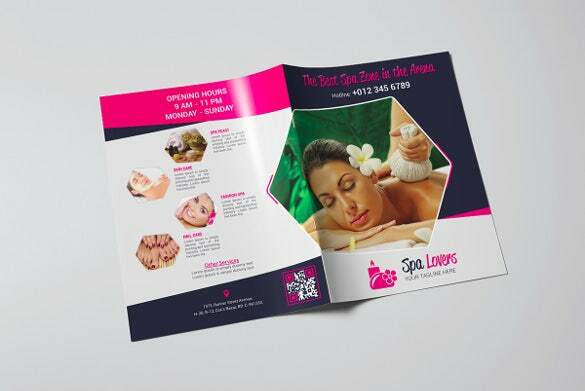 You also know it very well that if you spend too less on marketing your beauty parlour, your business won’t get noticed by many. 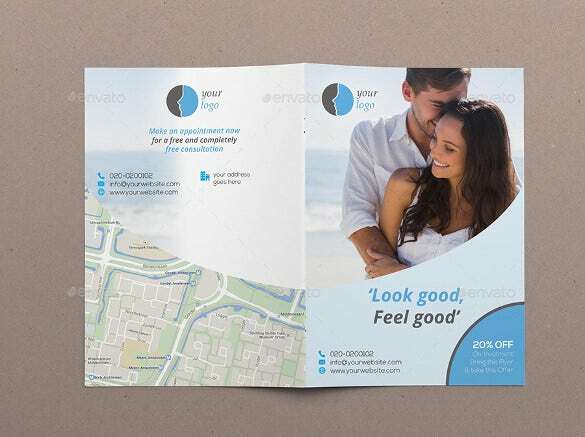 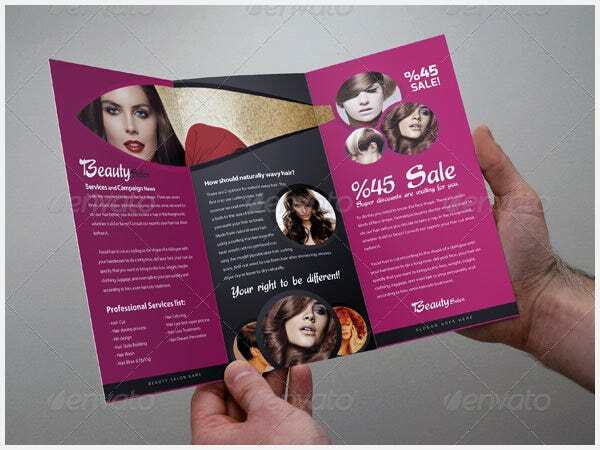 Here is where traditional and cheap advertising technique of using brochures comes into play.You can also see Fashion Design Brochure Templates here. 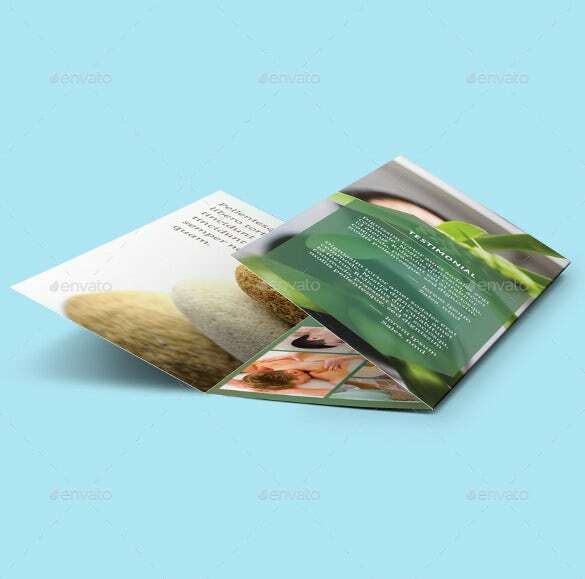 Brochures have been used by small and large companies equally to introduce the brand and the products and services it offers. 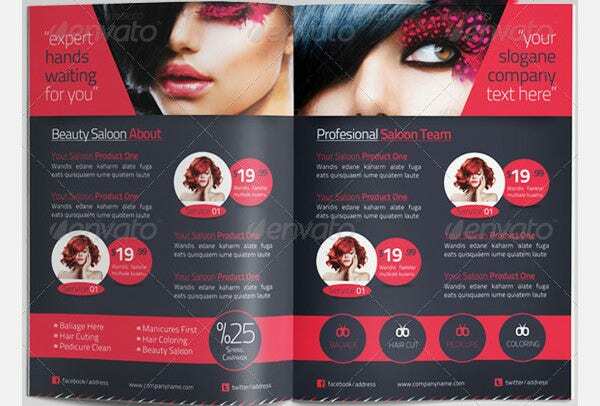 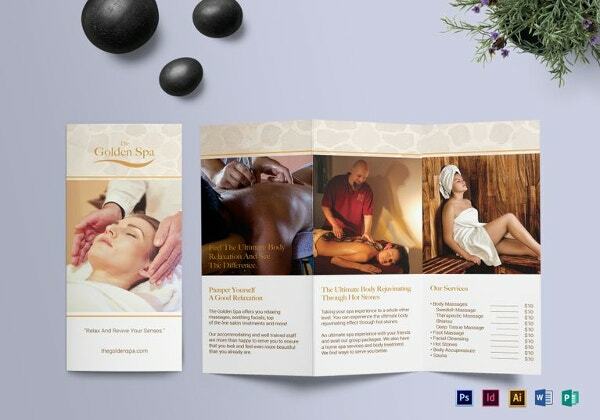 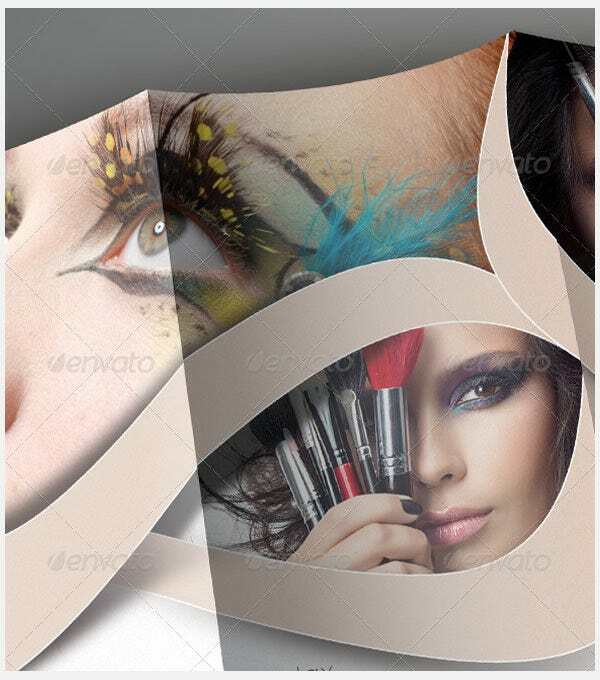 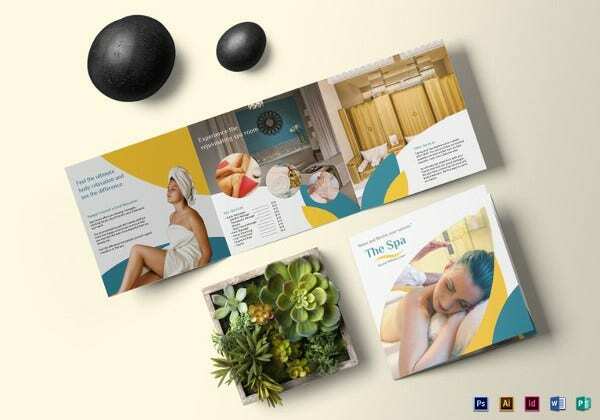 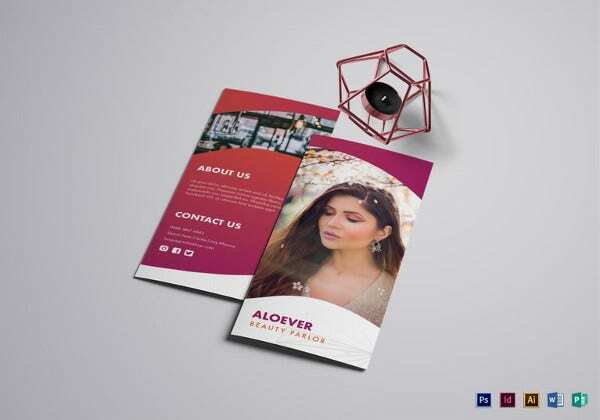 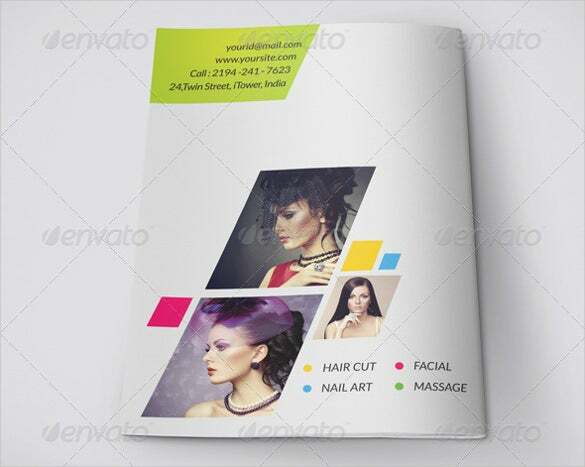 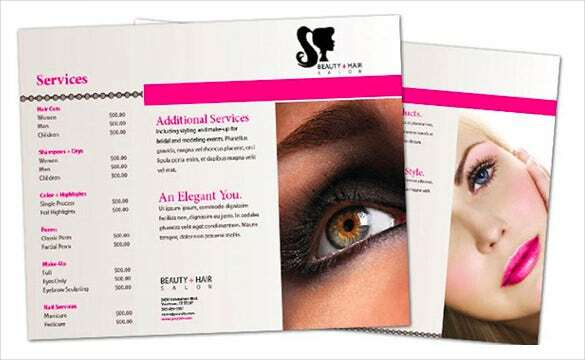 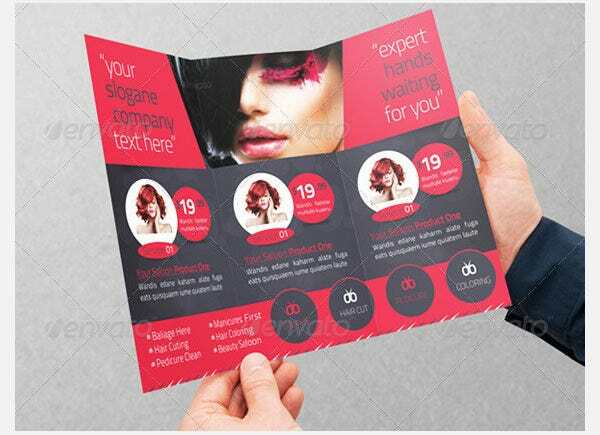 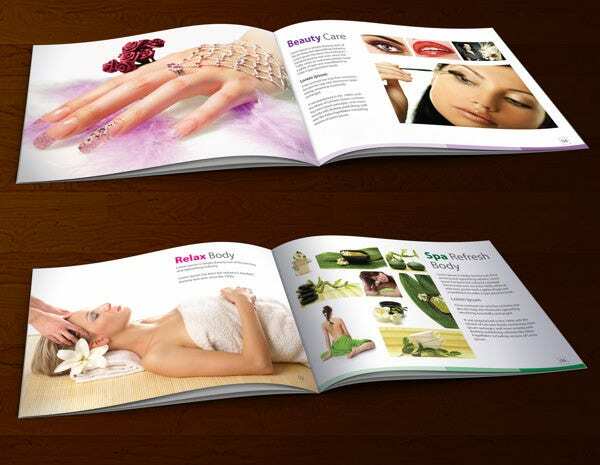 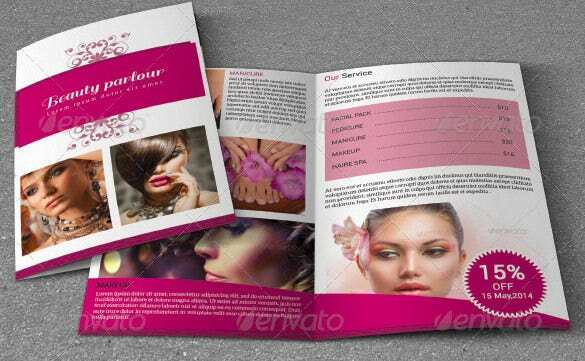 There are various kinds of brochure styles available to choose from such as Free Brochure Template.Brochures can be a great tool to market your beauty parlour business. 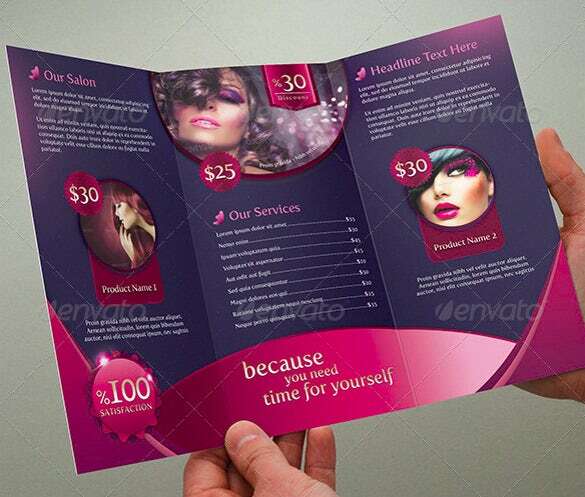 You can use deck it up with vibrant colours and list the services along with the pricing on it. 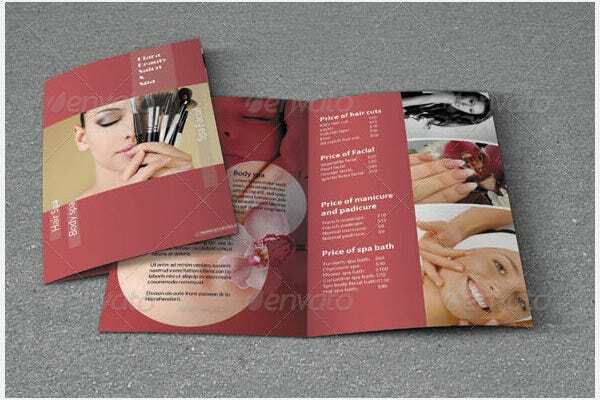 One way through which you can use highly professional brochures for your beauty parlour is to make use of brochure templates available on the web. 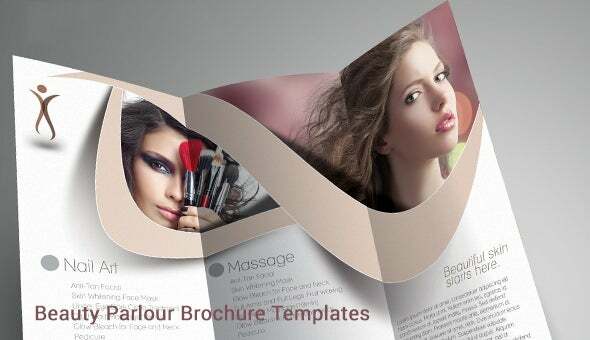 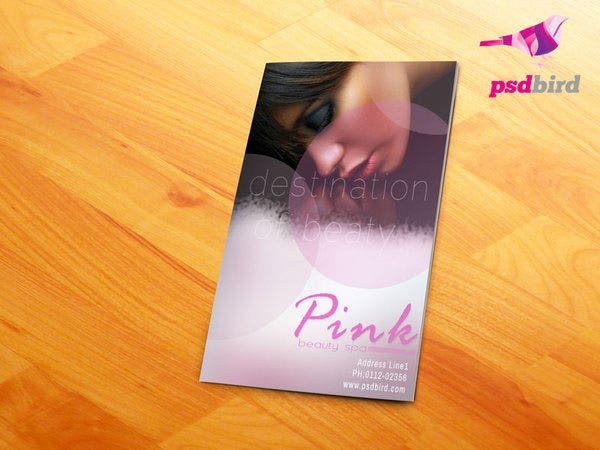 There are huge numbers of creatively designed brochure templates for various kinds of businesses. 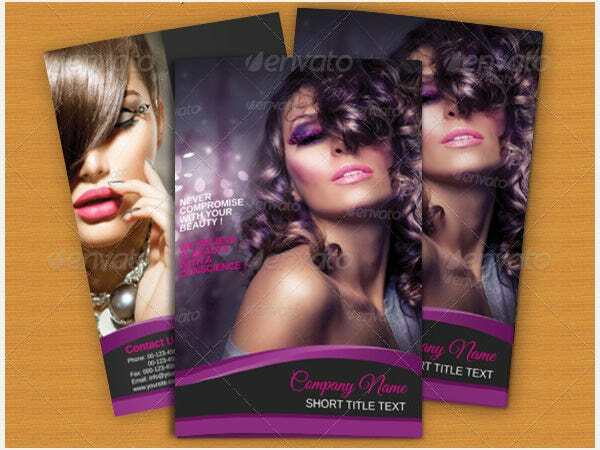 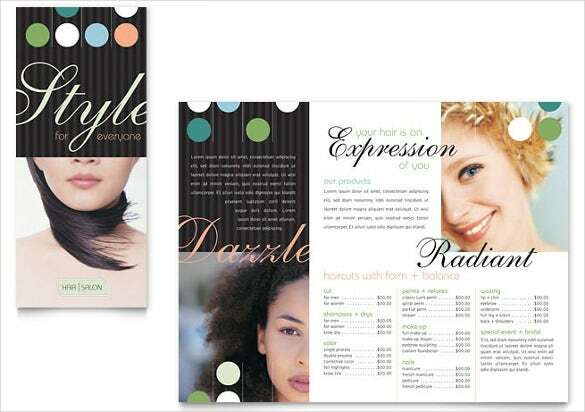 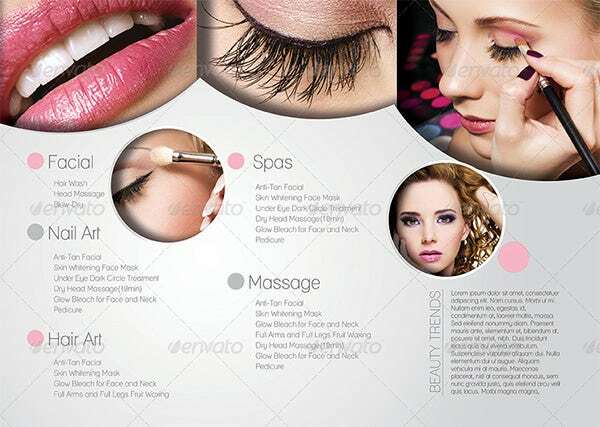 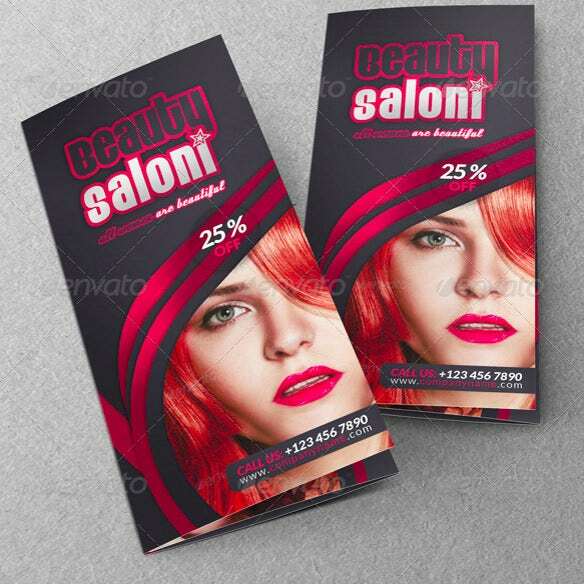 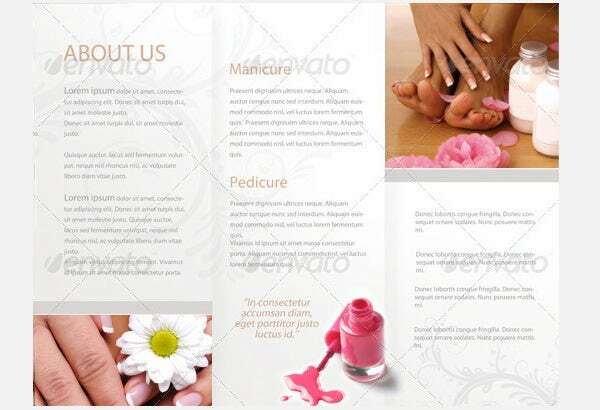 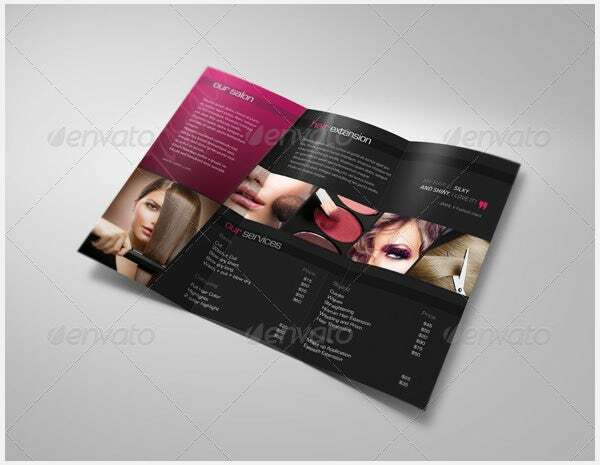 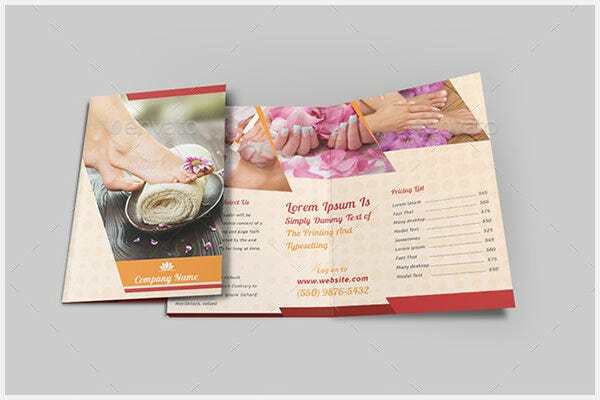 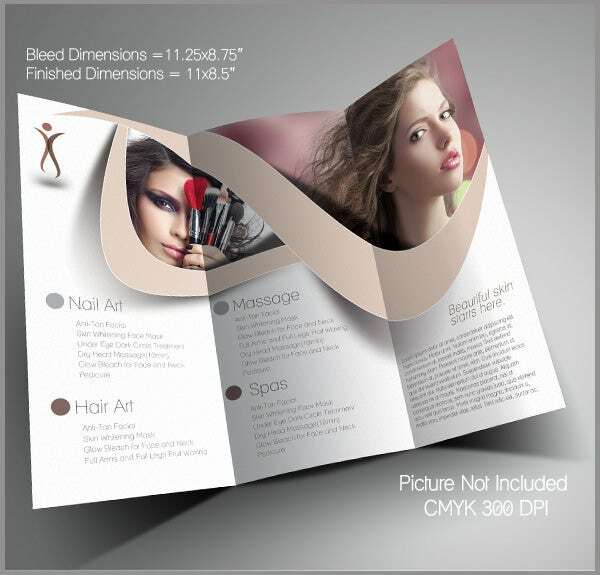 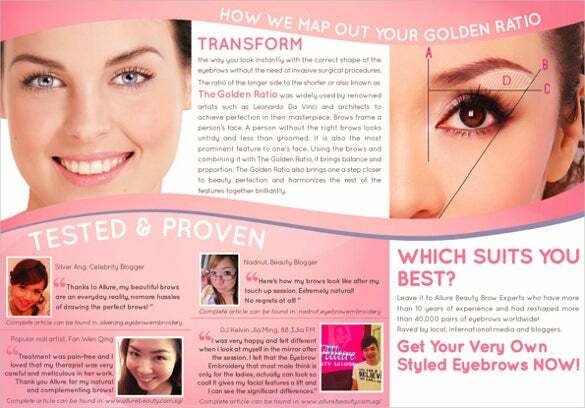 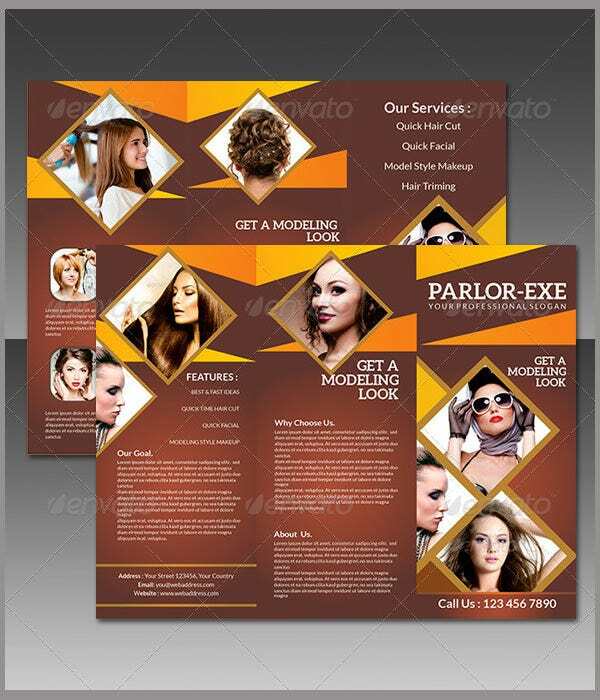 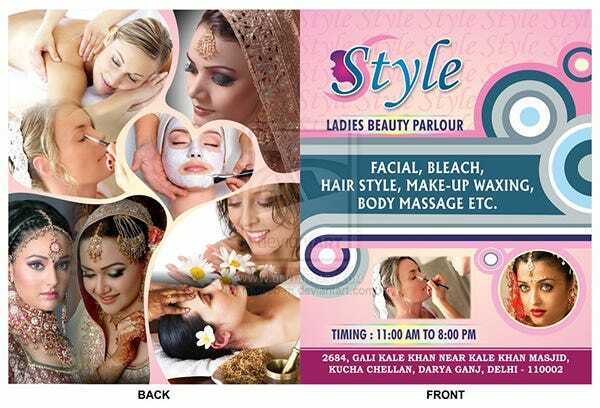 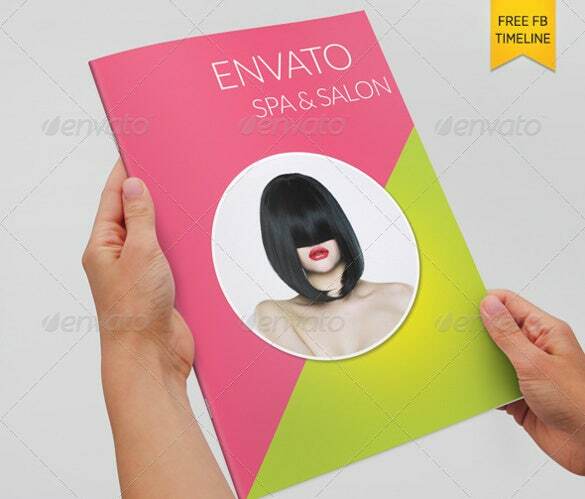 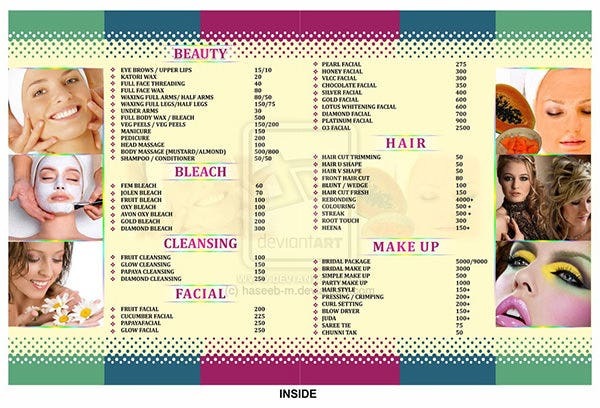 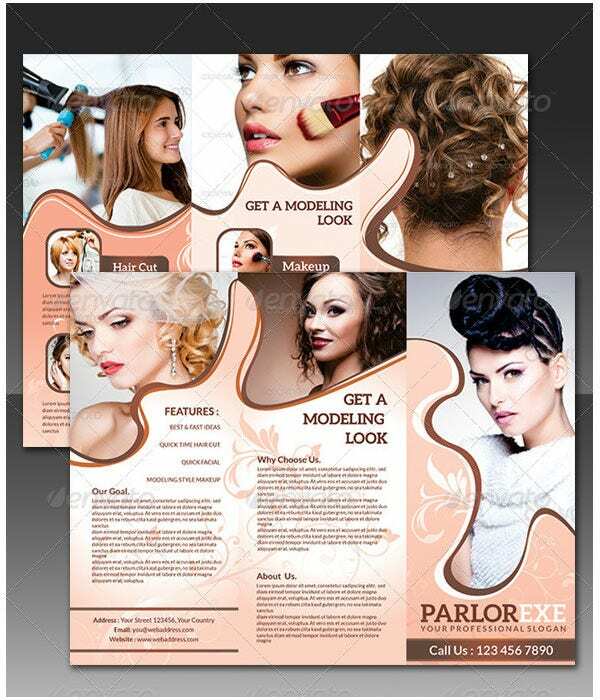 Beauty parlour brochure templates will contain all the elements that are required. 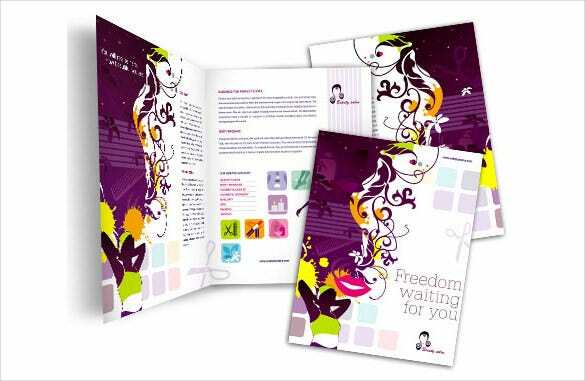 Even if you do not have designing skills, you can easily edit and use them according to the requirements of your business.